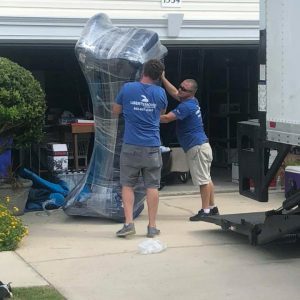 It doesn’t matter if you decided to move to an entirely different state or just a couple of blocks down from where you live, moving can be an exhausting and difficult procedure. 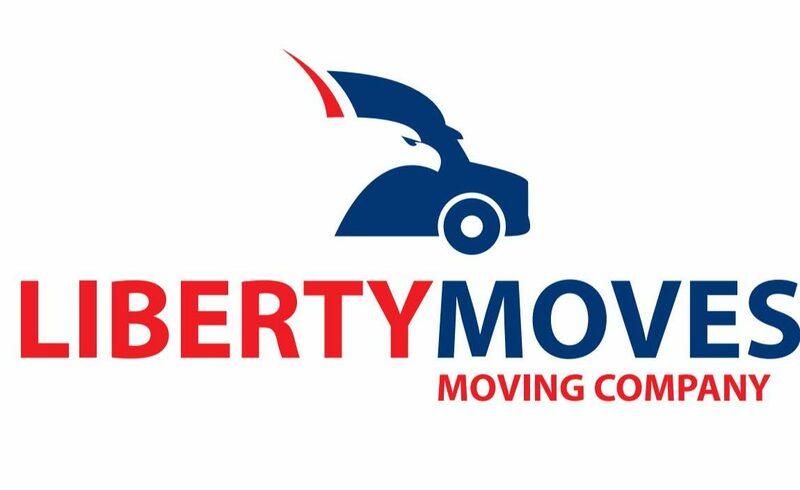 Liberty Moves is here to take care of that for you. 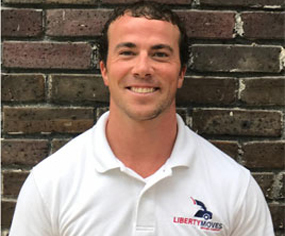 You don’t have to dig through thousands of ads in the yellow pages or sift through numerous online reviews because Liberty Moves will come to you and we will provide you with an on-site quote completely free of charge. 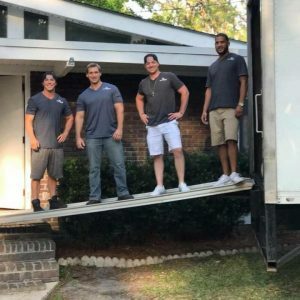 To become the best moving company in the United States of America by 2025. 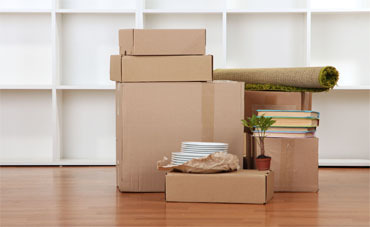 Our mission is to provide exceptional quality moving solutions while fostering a culture of safety, service and trust. 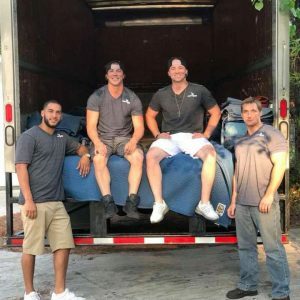 We are a values-driven company, which has allowed us to become one of the best moving companies in the business. 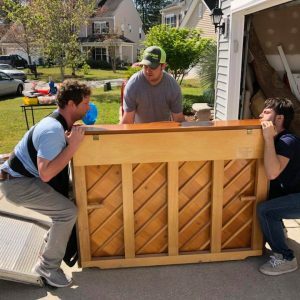 The faces behind our continued success! 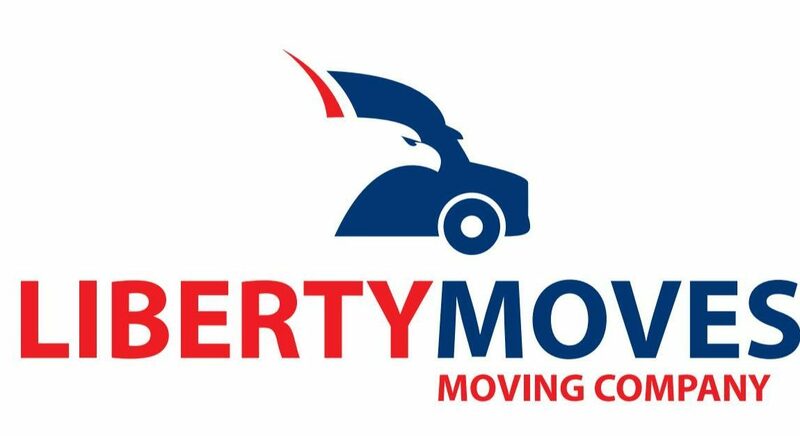 For over ten years I have guaranteed that Liberty Moves operate as a fully insured, licensed and bonded moving company. 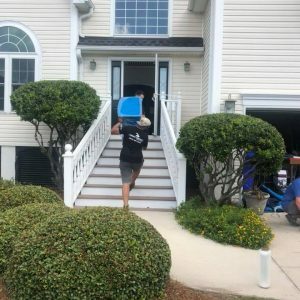 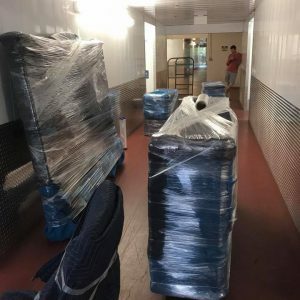 As owner i personally ensure all of our movers are certified professionals trained to handle all of your belongings with great care and attention to safety. 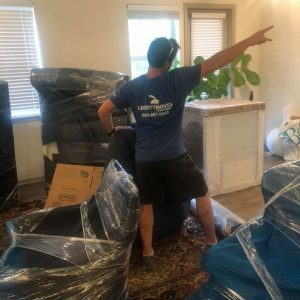 Customer satisfaction is our top priority, and we guarantee that you won’t be disappointed. 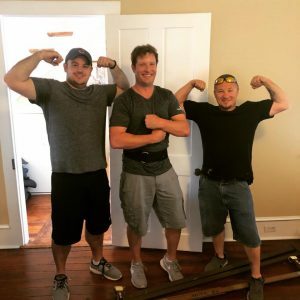 With hundreds of happy customers behind us, we believe we are ready for any project, no matter the magnitude. 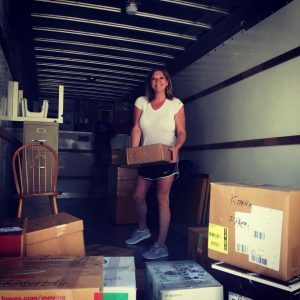 Mandy met Landon, president of Liberty Moves, when she was a child and their friendship has lasted over the years.Their shared goals and entrepreneurial spirits led to conversations about the moving business and eventually a partnership. 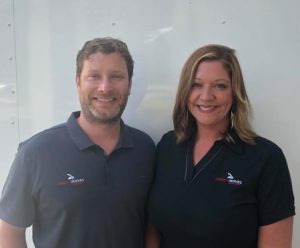 “We are excited about working with Landon and his team to create the best moving experience for all of our customers.” Mandy and Jeremy enjoy traveling, boating, fishing, and spending time with family. 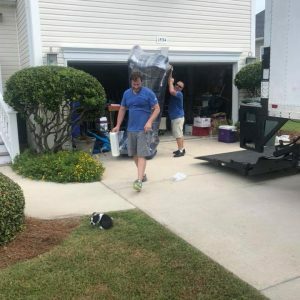 They actively give back to the Charleston community and are passionate about St. Jude children’s research mission. 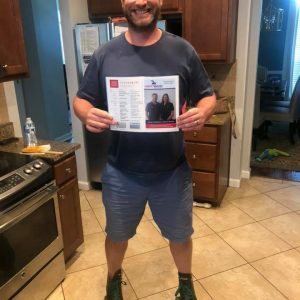 Mandy and Jeremy pride themselves on customer service and treat everyone as if they are family. 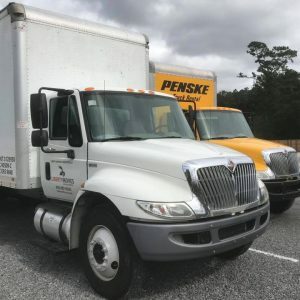 They are proud to be serving the Charleston community!